Values-Based Innovation Management includes a values-based approach to business modeling. 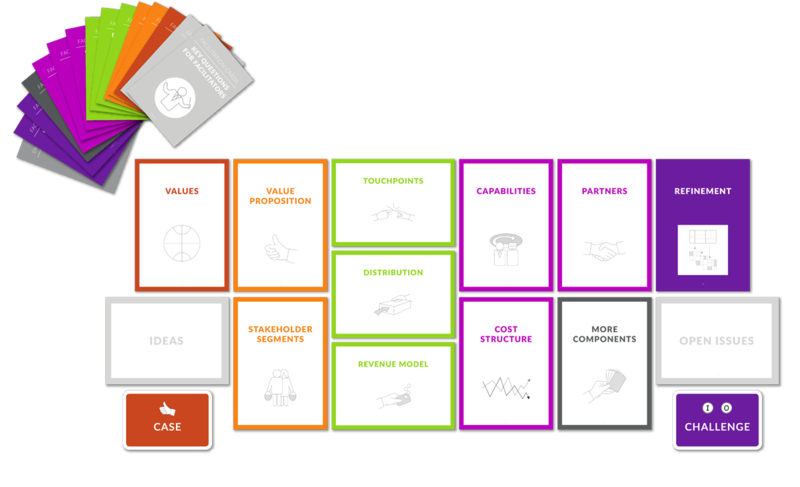 The Business Innovation Kit: A Card-Based Tool to facilitate business modeling, using gamification principles. The Sustainability Innovation Pack: A facilitation tool to help users in integrating sustainability issues into business models. An overview of tools and methods: The book presents various methods for VBI, search as scenario techniques and ethnographic studies.